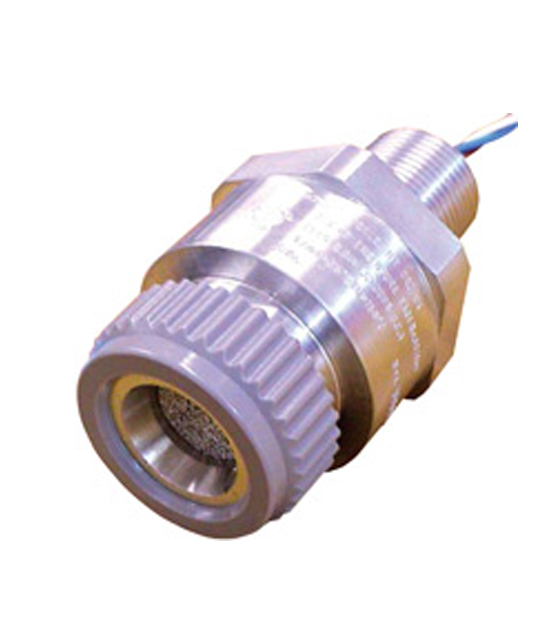 The Honeywell Analytics 705 high temperature sensor has been specifically designed for the detection of combustible gases in high temperature hazardous area locations. Typical applications include turbine enclosures and drying ovens used in solvent based printing and coating machines. These applications require a sensor that provides reliable and stable detection allowing low level alarm settings across a wide temperature range. Utilising a specially matched pair of Sieger poison resistant combustible gas detection elements, the Model 705 High Temperature Sensor has a very stable baseline allowing alarm trip points to be set as low as 5% LEL across a temperature range of -25℃ to +150℃. The gas measuring range can be configured from 0-20% LEL up to 0-100% LEL depending on the type of controller used.